Are you looking for solid new doors for your home? Look no more because Home, Door & Window Products can provide you with outstanding door options including interior doors, exterior doors, front doors, and entry doors. Home & Door is honored to have successfully helped 150,000 satisfied customers. Our doors have helped make a substantial difference in the security of homes along with being energy efficiency. Our customers from the Oak Park area know that Home& Door is affordable and trustworthy. That’s why we’re their go-to door store! Residents in Oak Park trust Home & Door because of our knowledge and high standard of home door service. You can rest assured knowing that Home & Door will have a noticeable impact on your home’s value and security. Oak Park is a city within south Oakland County, Michigan and is also a northern suburb of Detroit. With about 29,000 residents living in Oak Park, an increasing need for new and improved doors has arisen, and that’s where we come in. 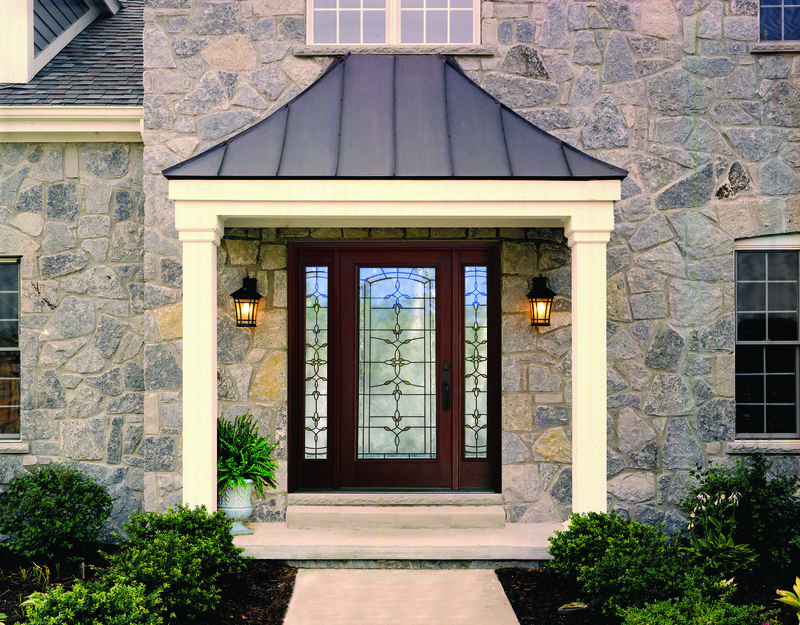 Stop by our door showroom in Berkley and look at our door selection. Home & Door is a one-of-a-kind door store with an exciting assortment of entry doors, front doors, exterior doors, and interior doors. 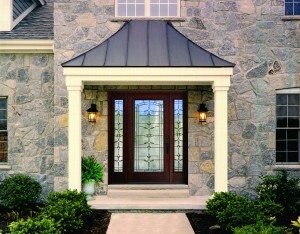 Home & Door has an understanding of homeowners needs from design, to craftsmanship and affordable quality products. Don’t wait to call, get ahold of Home, Door & Window Products today at (888)-816-3667 to schedule your FREE on-site, no obligation estimate! For your convenience, you can also stop by our door store and check out our door showroom. It will be a decision that will save you money!